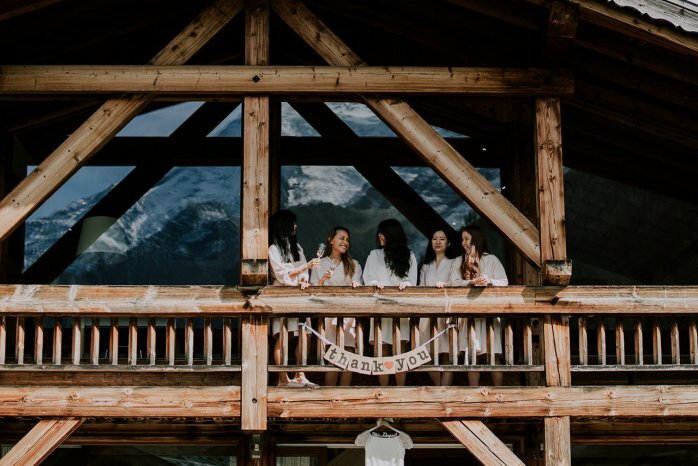 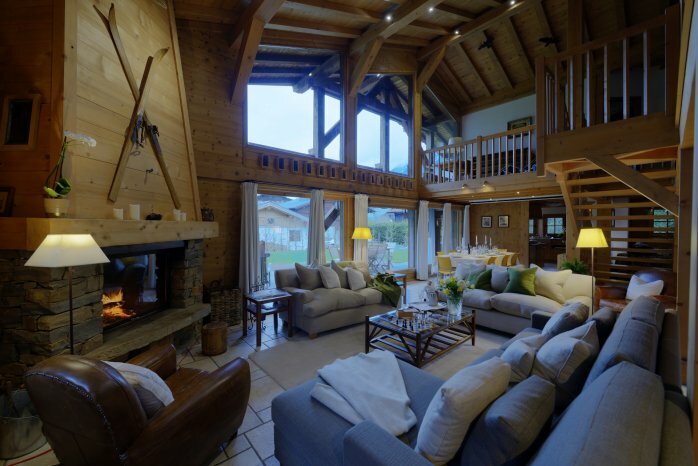 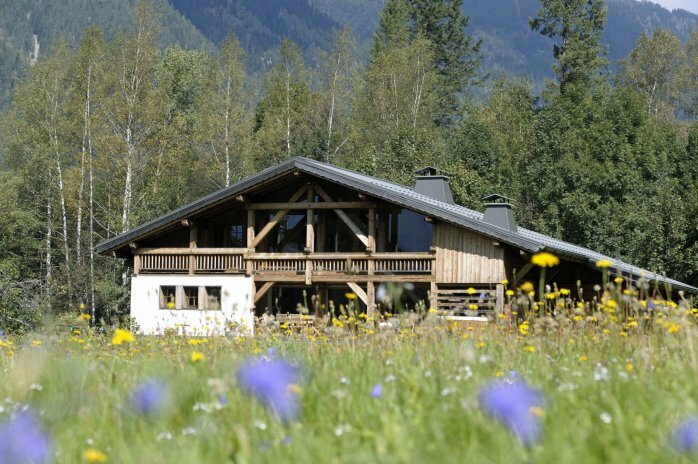 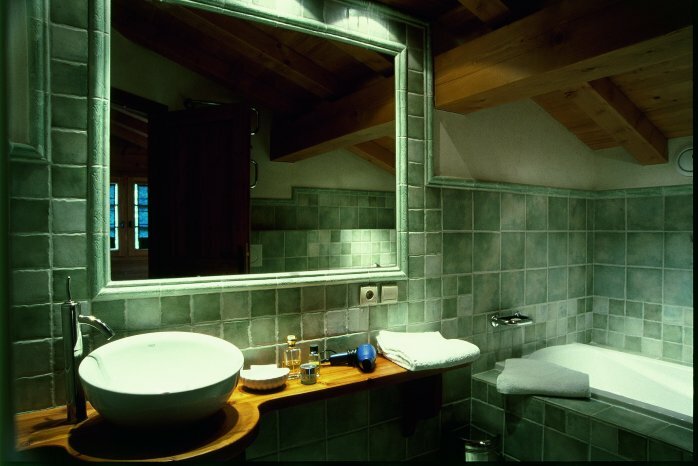 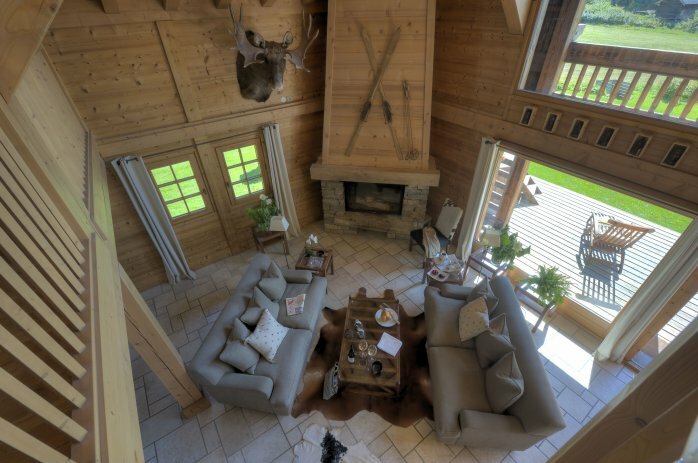 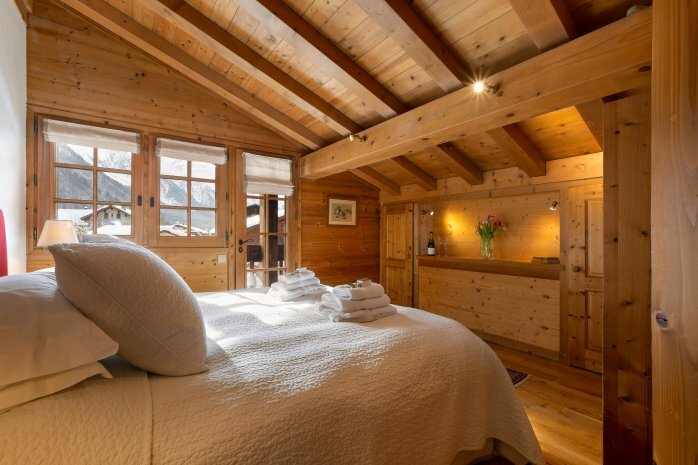 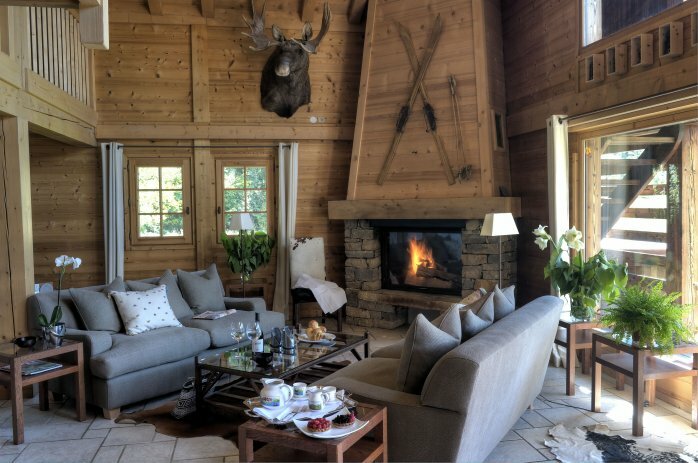 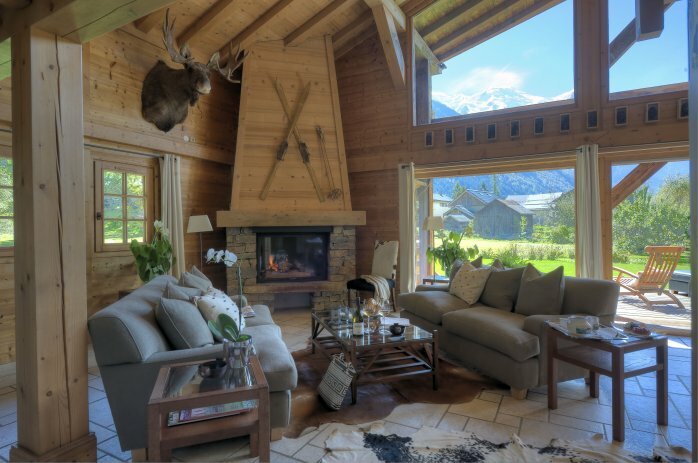 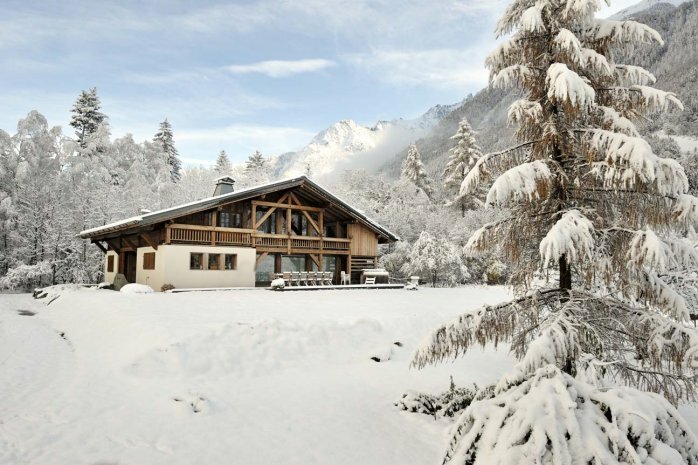 Chalet Valhalla was built with beautiful natural timbers and is a structure of grand proportions right in the heart of Chamonix. It is open and light with floor to ceiling windows giving you Titanic views of Mont Blanc. A minstrel’s gallery overlooks the sitting/dining room and from here you share the same breathtaking view that is enjoyed from below. 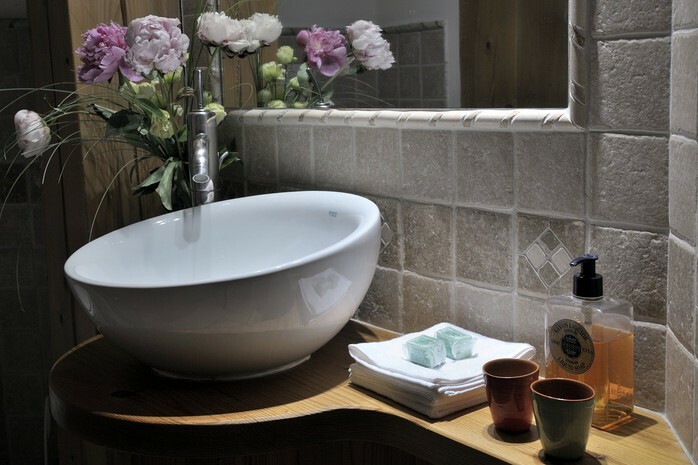 Add to this contemporary look a touch of traditional Savoyarde style and there’s the WOW! 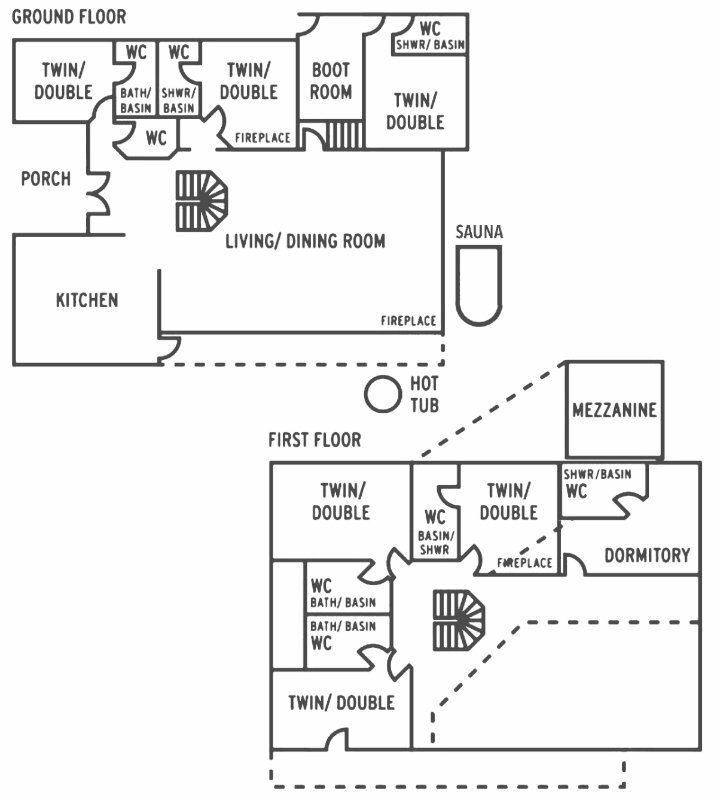 factor. 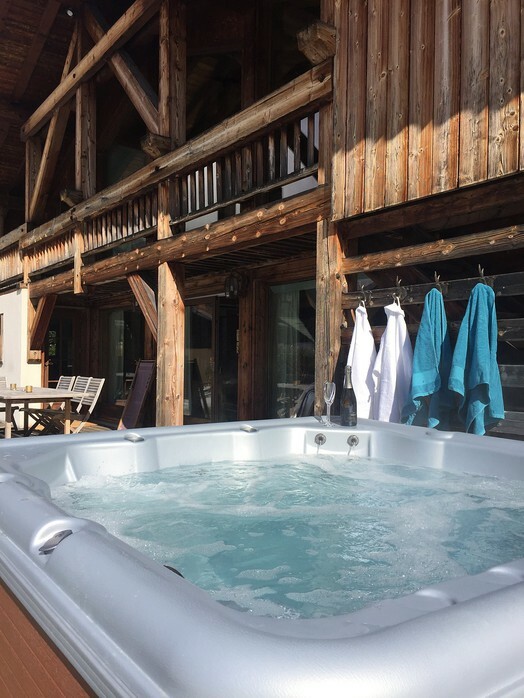 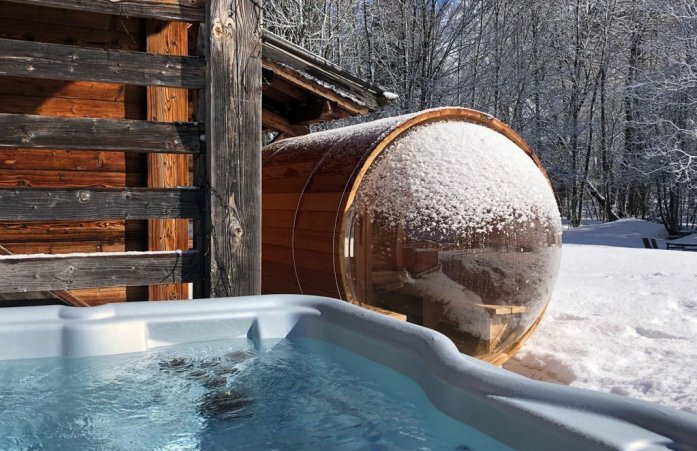 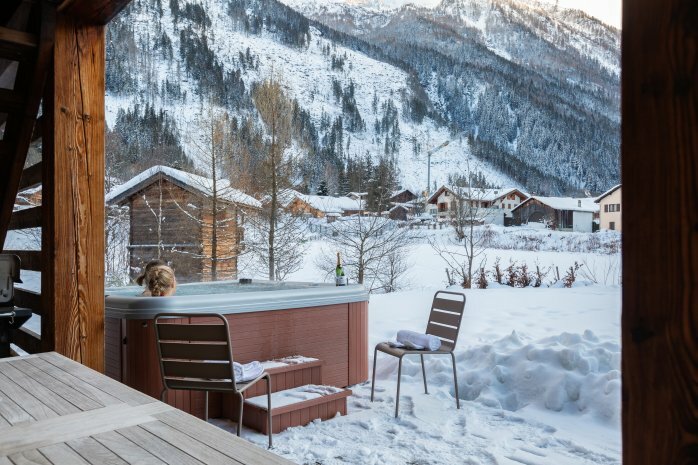 Ideal for large family and corporate groups, the icing on the gateau is the hot tub in the garden with the best seat in the house, overlooking Mont Blanc. Valhalla's location hits the high notes, set in an idyllic spot beside the forest it is also only a short stroll to the centre... More importantly it is a mere two minutes staggering distance from the popular MBC bar and the Michelin starred Albert 1er is just around the corner. Perfect! 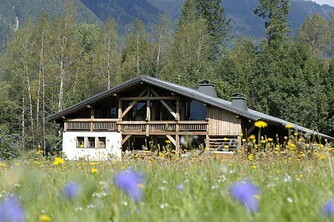 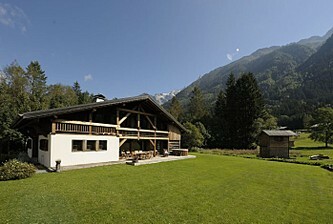 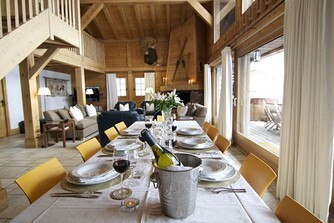 This price is for the whole chalet (fully catered) based on 12 adults (children have reduced rate). 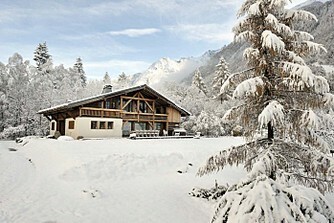 It includes return airport transfers Geneva / Chamonix, welcome drinks at the chalet, continental breakfast, afternoon tea & home-made cake, 4 course dinner with wine on 5 of the 7 nights, early supper for the children if preferred, minibus shuttle service for drop off to the slopes in the morning and a collection at the end of the day, representative service. 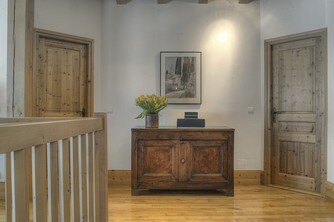 For fewer nights or guests, please contact us for a price. 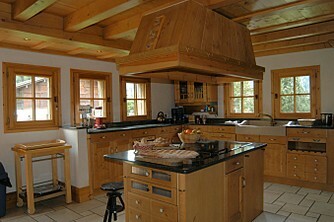 For groups larger than 12 please contact us for a price. 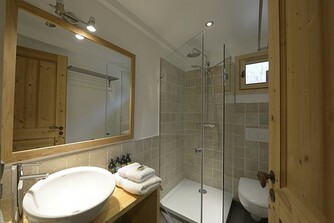 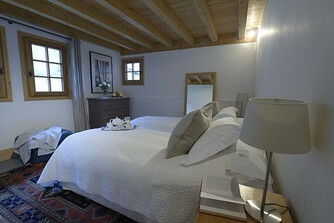 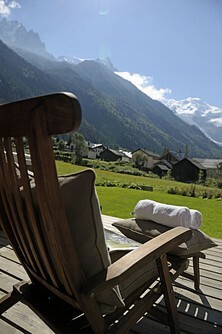 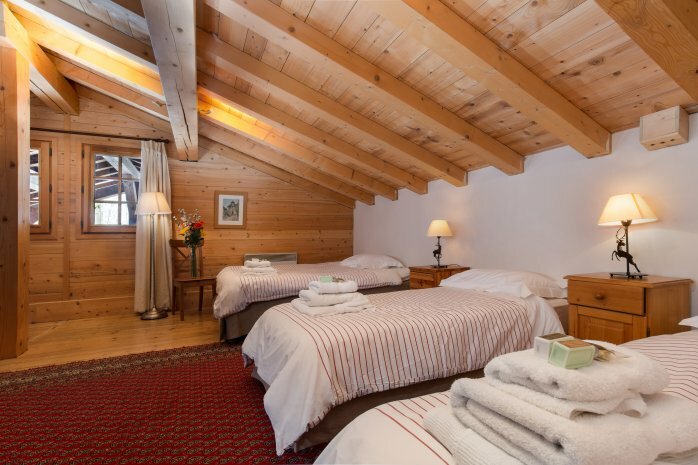 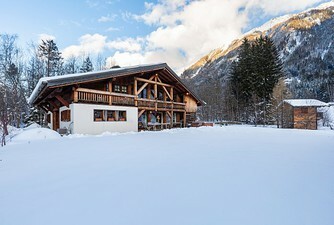 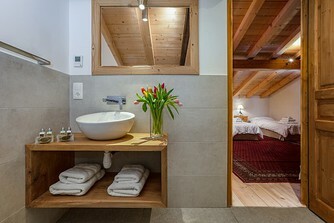 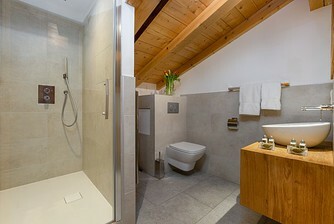 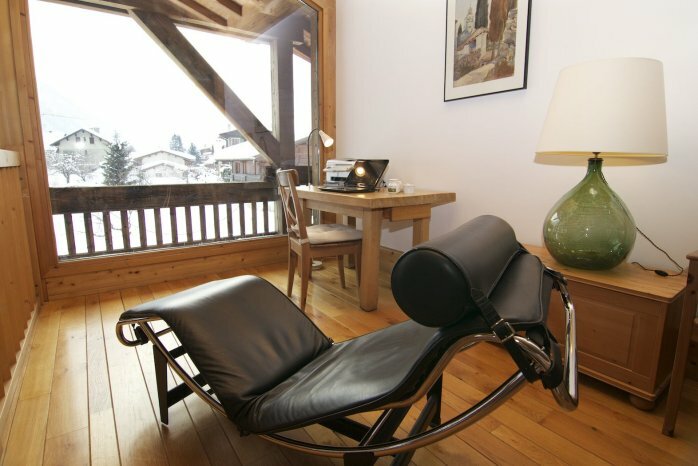 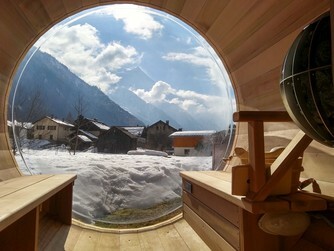 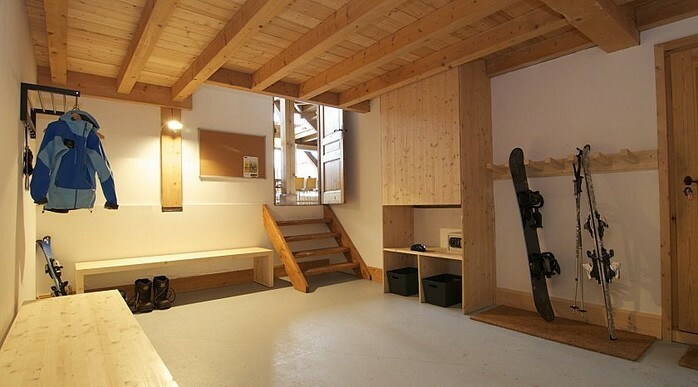 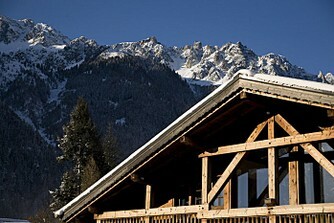 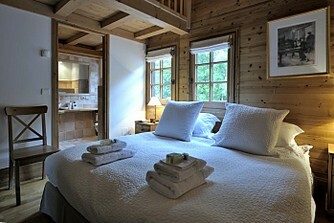 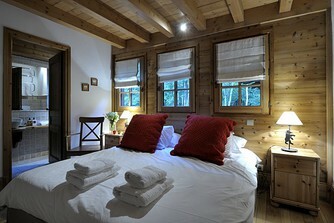 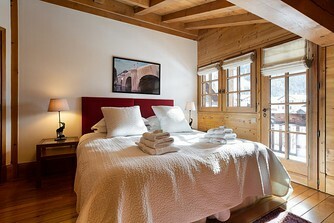 The price is for the chalet for 7 nights, based on up to 12 guests. 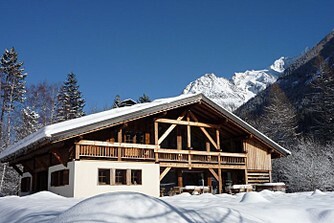 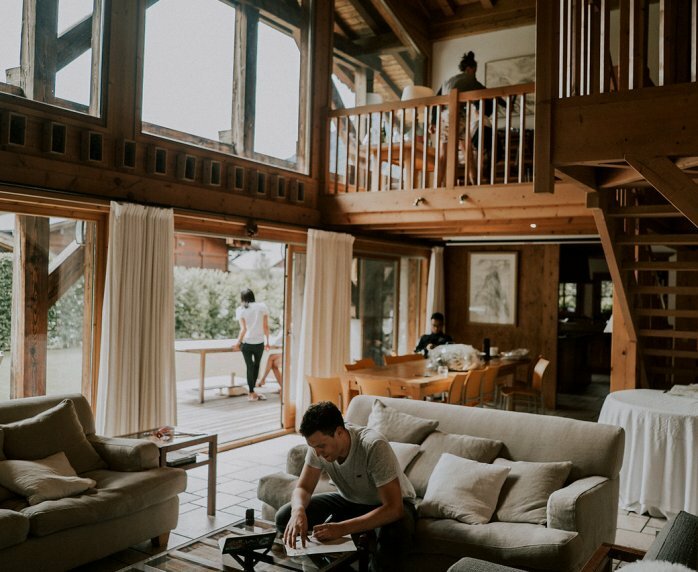 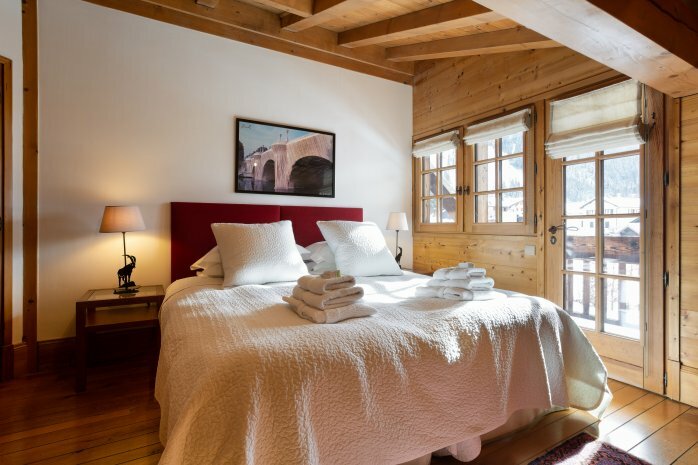 It includes chalet rental, linen, towels, electricity, heating, standard final clean, representative service, welcome food supplies, kitchen essentials and a basket of firewood. 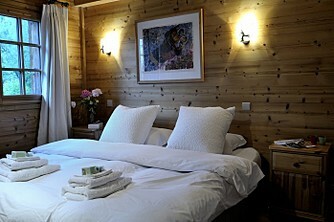 More guests may be accommodated and there is an additional charge of to cover extra linen and charges.